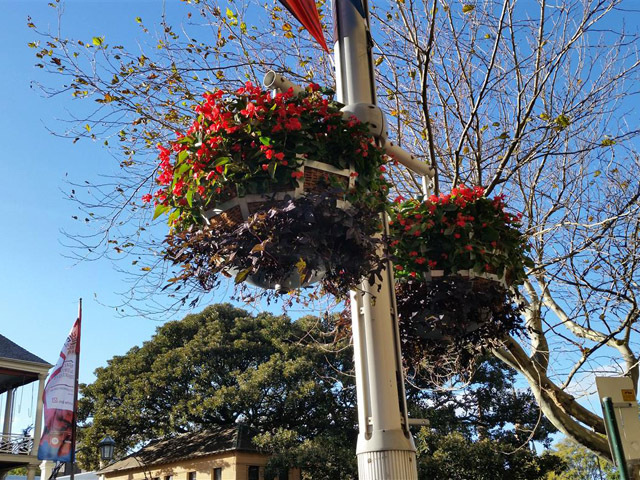 Every year, suspended high above the heads of Sydneysiders in custom manufactured hanging baskets by Emerdyn, beautiful bursts of colour bloom as part of the City of Sydney Living Colour Exhibition. 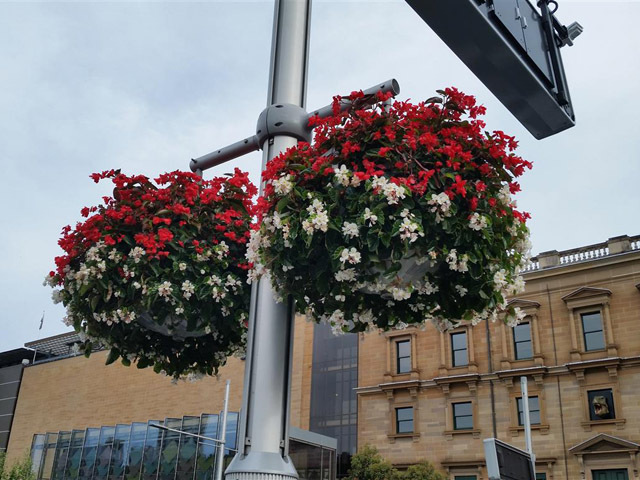 Under the talented design, planning and coordination of Citywide, who has engaged Emerdyn to repair previous and manufacture new planters and hanging baskets for the city since 2013, Living Colour has become one of the largest seasonal floral displays of its kind in Australia. 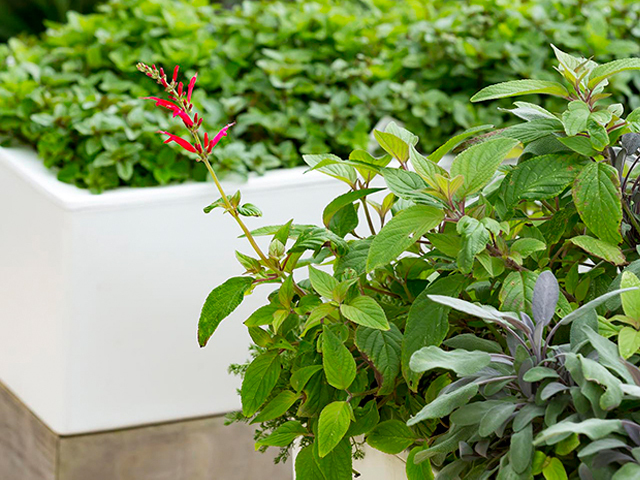 The botanical celebration consists of 400 hanging baskets and 800 planters blooming across Sydney. 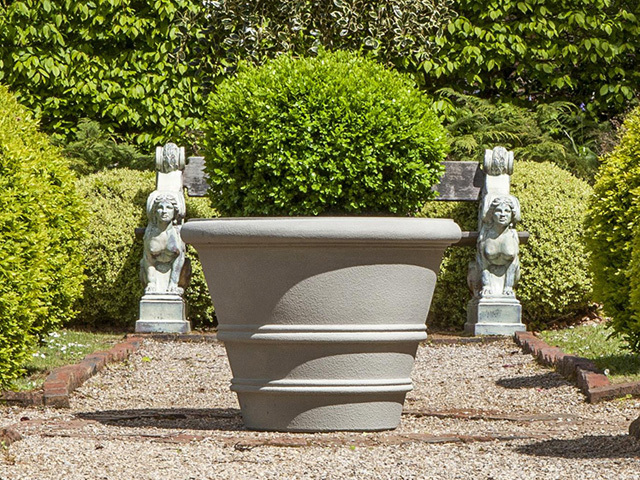 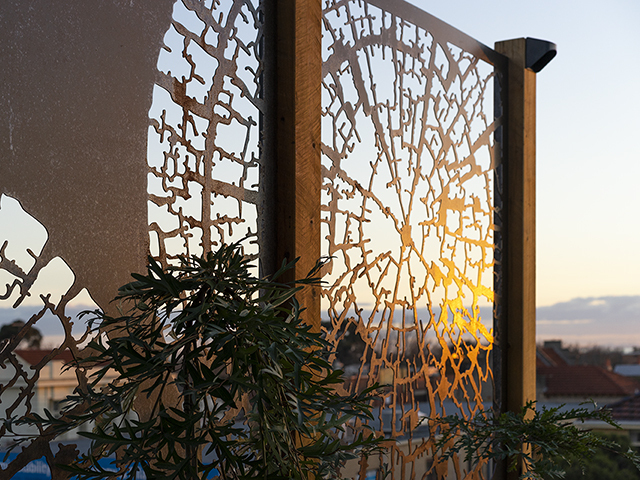 The latest crop of botanical bushels sits proudly throughout the city, displaying the same level of fine craftsmanship as the Emerdyn Boulevarde seats and Oxford bin enclosures they overlook. 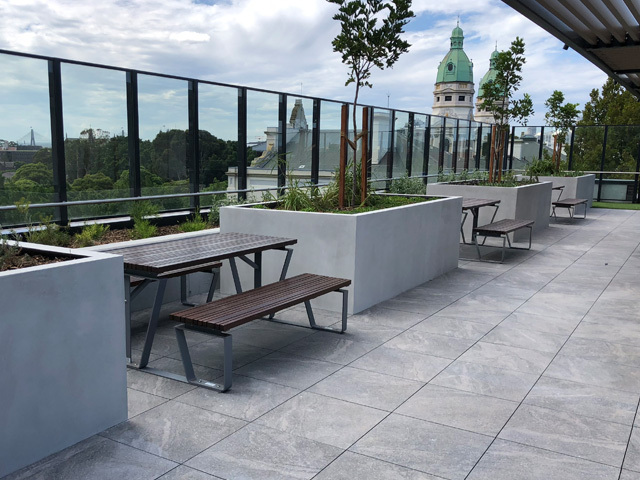 Over the past 50 years, Emerdyn has become a trusted, local manufacturer of long-lasting street and park furniture: seating, tables, bins, bike racks, bollards, shelters and tree protection. 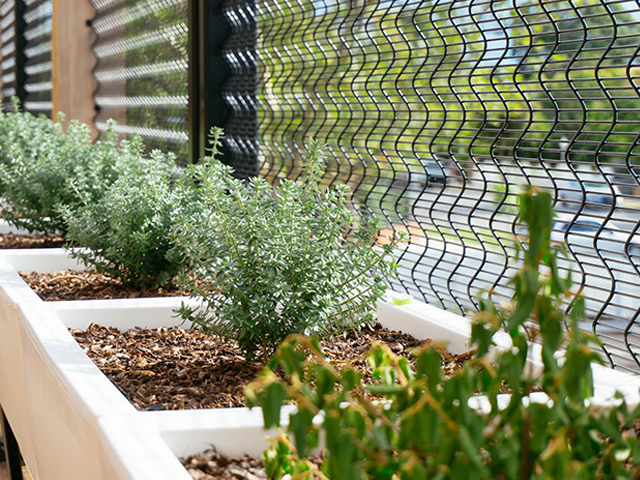 Emerdyn’s facility allows for consistent manufacturing and complete customisation of products, while their team’s proud workmanship, templates and controls ensure consistent quality generations after purchase. 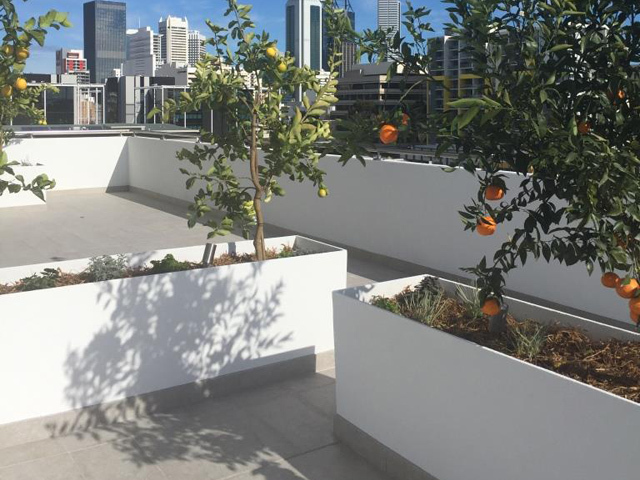 Sydneysiders can see Living Colour at Martin Place, Castlereagh Street, Customs House, Queens Square/Hyde Park barracks, Cathedral Square, Kings Cross – Green wall, Springfield Gardens, Taylor Square, Sydney Town Hall and QVB, Sydney Square, Green Square, Union Square and Ian Thorpe Aquatic Centre. 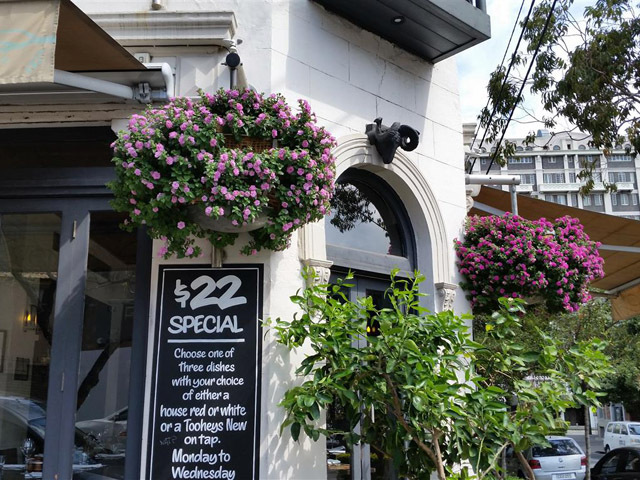 Emerdyn manufactured hanging baskets are located on Macquarie Street, Stanley Street, Oxford Street/Flinders Street, Redfern Street, William Street, Darlinghurst Road, Martin Place, Park Street, Elizabeth Street and Glebe Point Road.